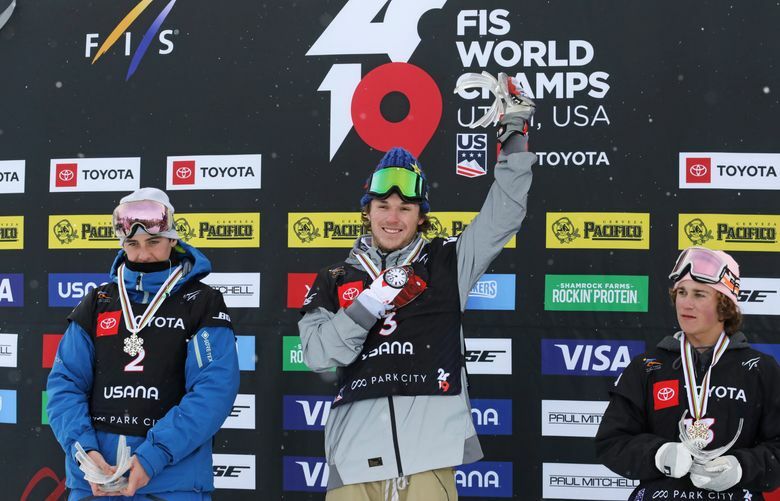 PARK CITY, Utah (AP) — The 17-year-old snowboarder from New Zealand wasn’t even going to compete in the slopestyle final Sunday after being injured during qualifying. 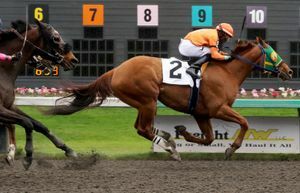 This was indeed a wind-aided win for Zoi Sadowski-Synnott. Sadowski-Synnott breezed to the title after the finals were canceled Sunday due to strong wind gusts on the last day of the world championships. The organizers based the women’s and men’s medalists on the qualifying rounds. It was quite a break for Sadowski-Synnott, who acknowledged she wasn’t going to be able to ride in the final. 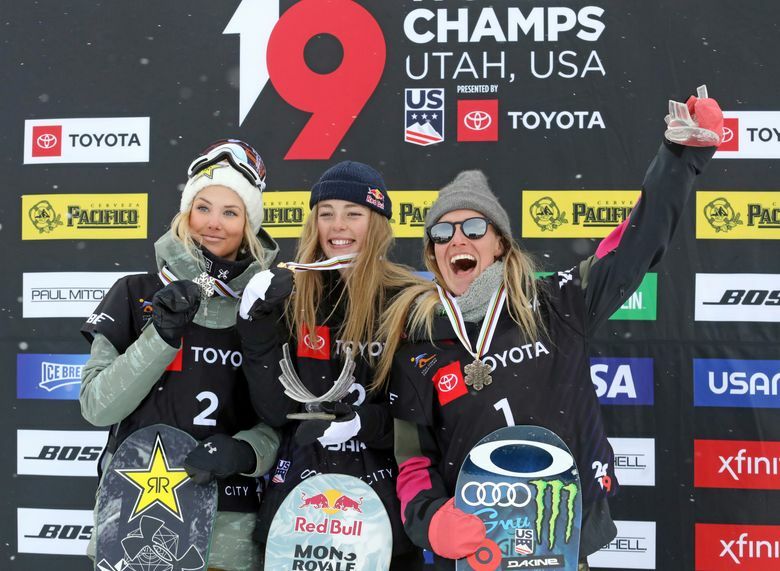 Silje Norendal of Norway wound up with the silver, and two-time Olympic champion Jamie Anderson of South Lake Tahoe, California, finished with the bronze. Sadowski-Synnott turned in a solid first run in qualifying on Saturday before being banged up on her second attempt. She told Radio New Zealand she has a concussion. 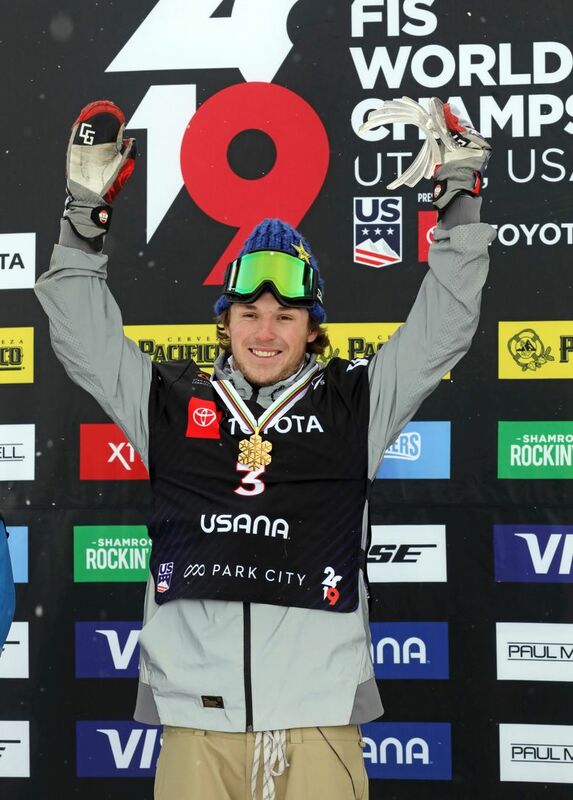 On the men’s side, American Chris Corning’s score in qualifying barely edged Mark McMorris of Canada. Judd Henkes of La Jolla, California, took third. 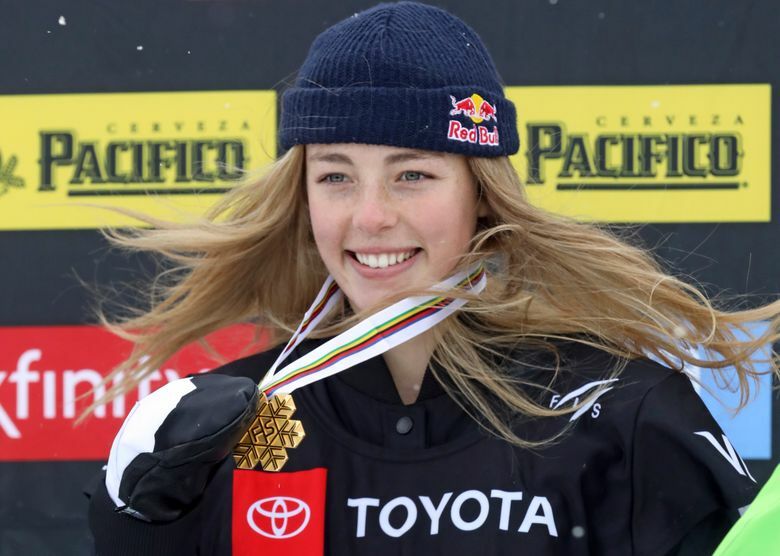 The weather proved tricky all week, leading the cancellation of the women’s ski slopestyle race and the snowboard big air final. McMorris understands the circumstances. 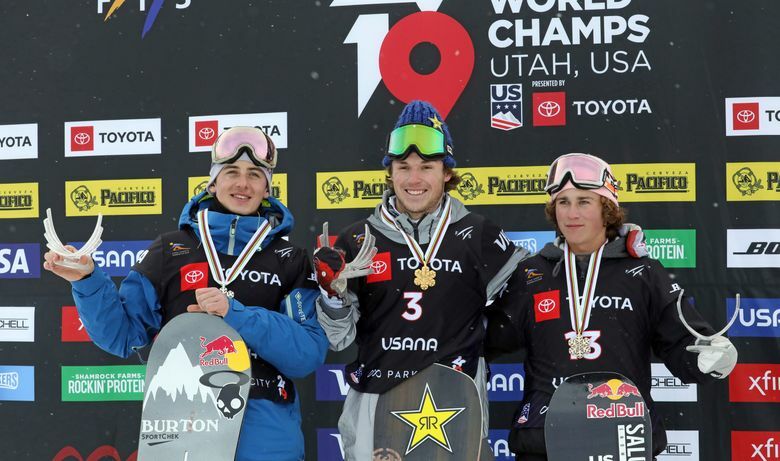 Team USA topped the medal count at world championships with five gold and 14 overall. Canada was runner-up with three gold and nine overall.